New documents reveal that health commission of the European Union (DG SANCO), which is responsible for protecting public health, is attempting to develop a procedural "escape route" to evade an upcoming EU-wide ban on endocrine disrupting pesticides. Generations are being harmed by agricultural chemicals, but Monsanto's best kept secret lies in 3 decades of evidence that support industry knowledge of devastating impact to society's most vulnerable. The management of Monsanto's Roundup demonstrates that there is truly no limit to the depths that our own governments will go when they're in bed with international corporations. A human study published in the New England Journal of Medicine in 1995 showed that women who consumed 10,000 IU of preformed vitamin A from supplements per day had 4.8 times the rate of birth defects than those who consumed 5,000 IU per day while pregnant. 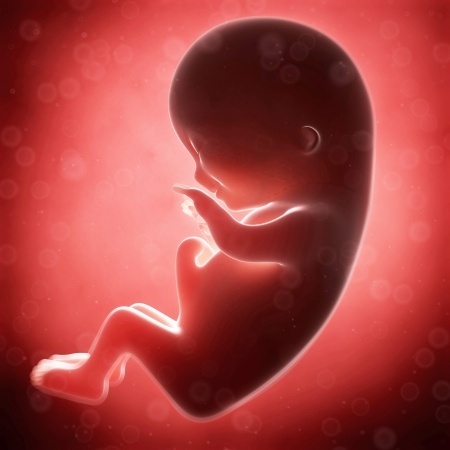 The increased frequency of defects was concentrated among babies born to women who consumed high levels of vitamin A before the seventh week of gestation. Exposure to chemicals, radiation, and other toxic substances have left Gulf War soldiers and their kin with debilitating diseases.